Enjoy Family, Friends, Fishing, Fires, and Fibs! 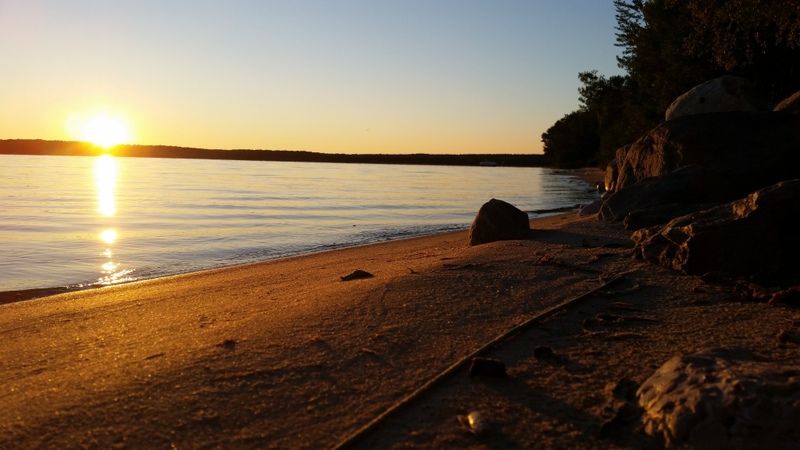 Big Lake Campground is a small, rustic campground located on the East Side of Big Manistique Lake 4 miles north of Curtis, Michigan. Big Lake Campground started as an idea in young Bob Lear when he was just 10 years old. He frequently vacationed to Milleoquins Lake and realized his passion for Northern Michigan outdoors and having a place where people could congregate to tell lies around a campfire. In 1974 he found a piece of amazing property and began the fight with wilderness to shape the swamp into a relaxing, fun, story-telling campground. 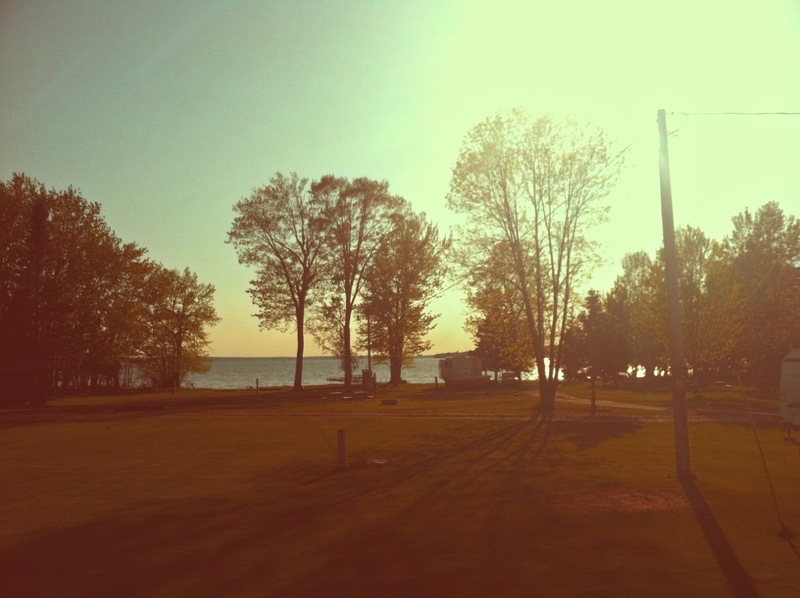 Big Lake Campground is still owned and operated by Bob and his loving wife, Holly. If you would like to know more about Big Lake Campground, give us a call at 906-586-9551 or email us at biglakecurtis@gmail.com.